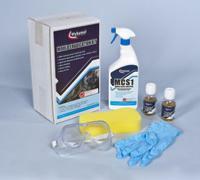 Waterproofing from Wykamol. 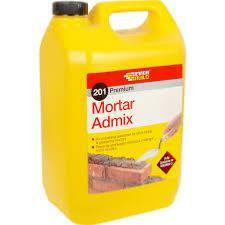 Everbuild roof repairs, Glues, Adhesives and Sealants. 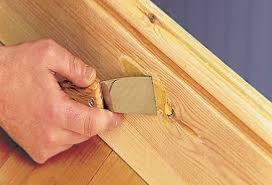 Damp Proof Solutions from Wykamol, a market leader in property renovation and repair. 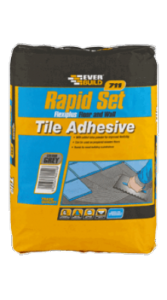 Everbuild and Ronseal fillers for a multitude of uses. 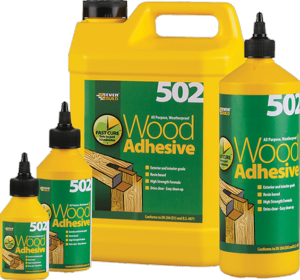 Everbuild Glue and Wood adhesive to suit all uses. 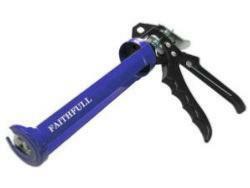 To deliver a superior performance, heavier gauge steel is used throughout the construction. 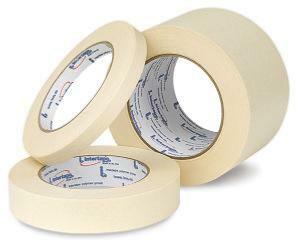 A range of tapes for a multitude of uses. 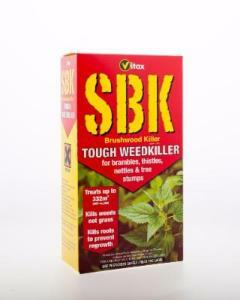 SBK is a tough weedkiller which will eradicate brambles, thistles, nettles and tree stumps.